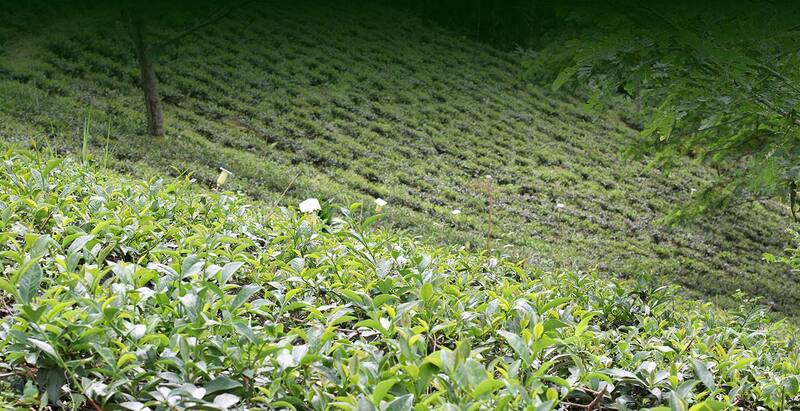 With extensive and keep growing tea farm, planting with the best special tea seeds, we provide Indonesia finest tea, which would be professionally produced to meet our customer needs and satisfaction. We would serve you with satisfying services. 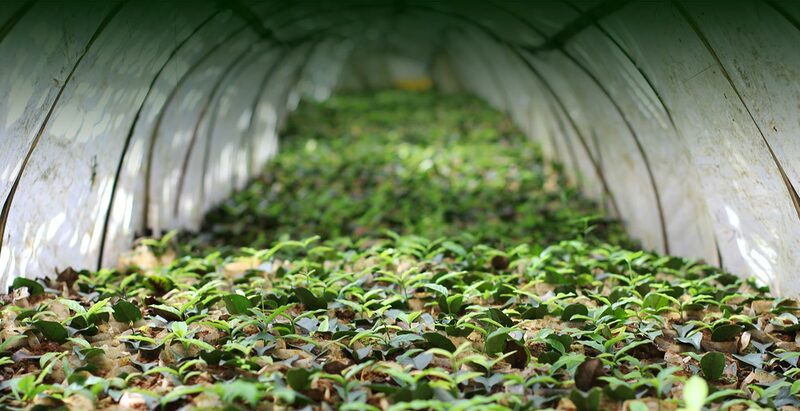 "WE PROVIDE INDONESIA FINEST TEA & PROFESSIONALLY PRODUCED TO MEET OUR CUSTOMER NEEDS AND SATISFACTION." PT. 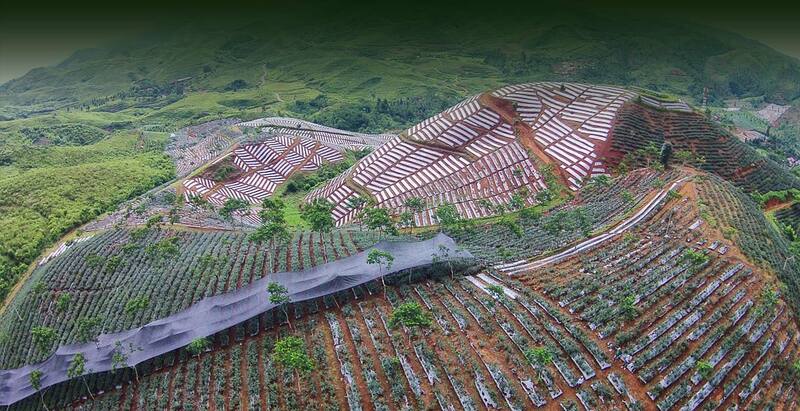 Sumatera Toba Wangi is a private company engaged in agro-industry, with a concentration in tea business. We provide Indonesia finest tea, which would be professionally produced to meet our customer needs and satisfaction.